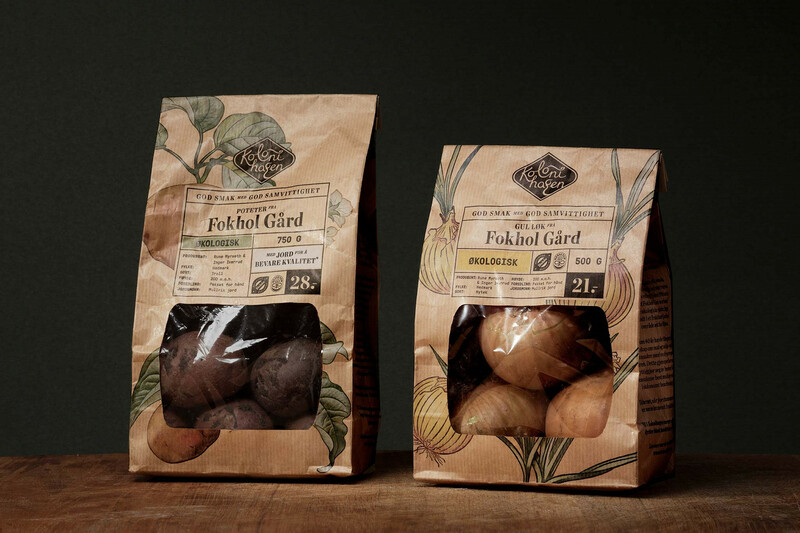 Packing design for Kolonihagens Fokhol Gård series, a new way to pack vegetables. 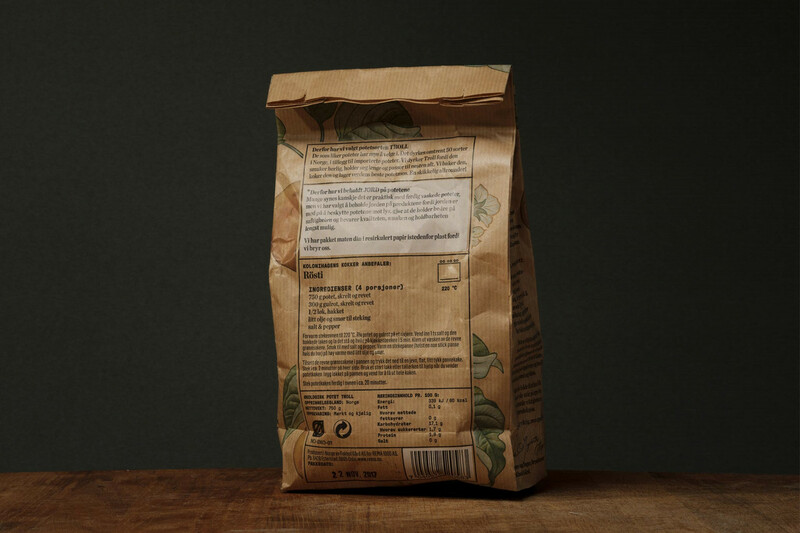 The manufacturer sells the vegetables with soil. This helps protect the them from light, preserving their taste, juiciness and quality, and provides a longer shelf life.